There are no comments for Kanye West Stronger. Click here to post the first comment. 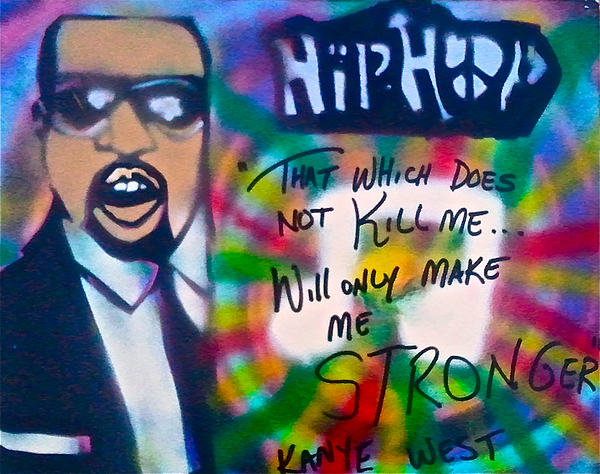 A Painting Dedicated to Kanye West and his song "Stronger"